Has your team delivered good results this year and their efforts deserve to be highlighted? Reward them with an unforgettable cruise on the Seine River or the parisian Canals! Canauxrama gives you the opportunity to rent a boat to organize your authentic half or full day incentive cruise. 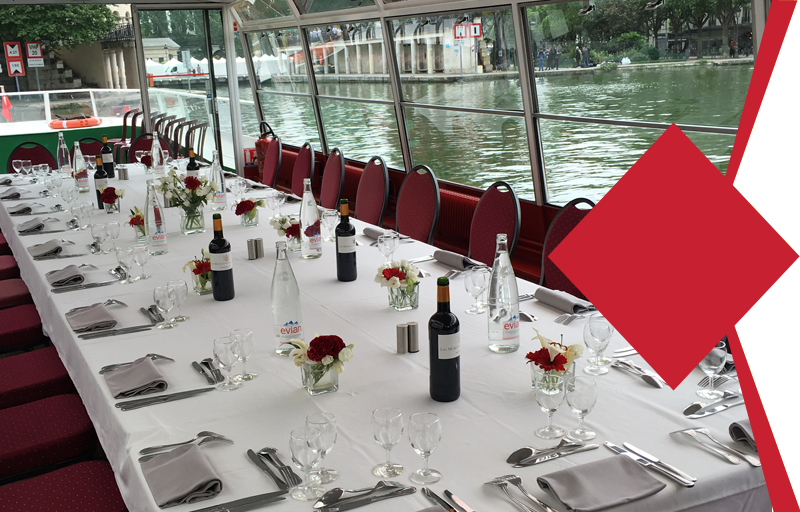 From a simple boat rental to a private dinner cruise, we offer original deals at the best price that will allow you and/or your employees enjoy the incentive cruise on the Seine River, or the Parisian Canals; comfortable interiors and outdoor spots offered by the terraces and decks in our boats. 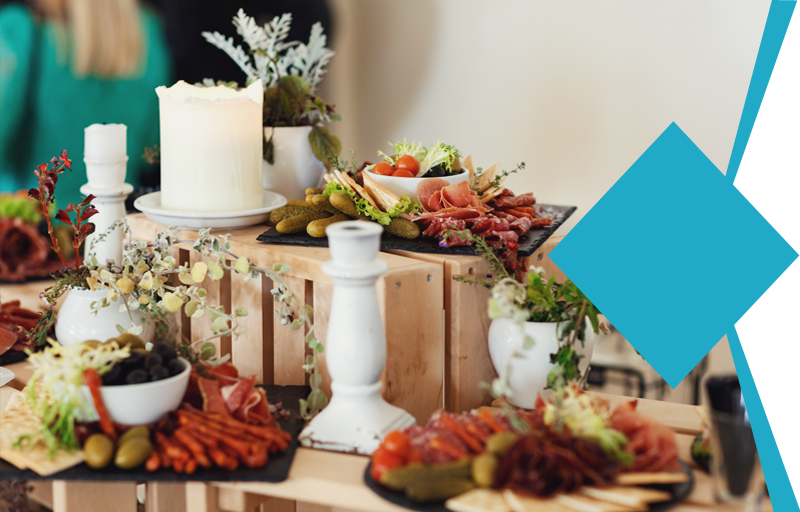 Our sales team will suggest you a wide range of extra amenities such as decoration, entertainment and catering tailored to your needs and your budget. You will always be able to choose the route of your incentive cruise in Paris.